Job placement opportunities, we’re with you every step of the way! 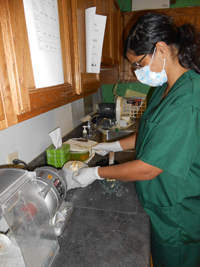 We will work diligently to provide you with an externship experience close to your home. We know that it would be ideal for you to be able to find permanent employment close to your home. We understand that an externship is the best way to showcase your training and experience. A prospective employer can work with you, see how great your attitude is, your willingness to learn how things are done in their office, and your genuine enjoyment working with kids of all ages. 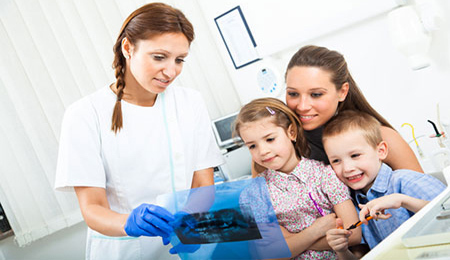 to begin your PEDIATRIC DENTAL ASSISTANT career. It is up to you – join us and start your tremendously rewarding career as a PEDIATRIC DENTAL ASSISTANT. And if you’re ready to find a high-paying profession after graduation, download our incredible 12 Hints for Landing a High-Paying Profession After Graduation. It makes the process of finding that elusive high-paying profession that much easier!